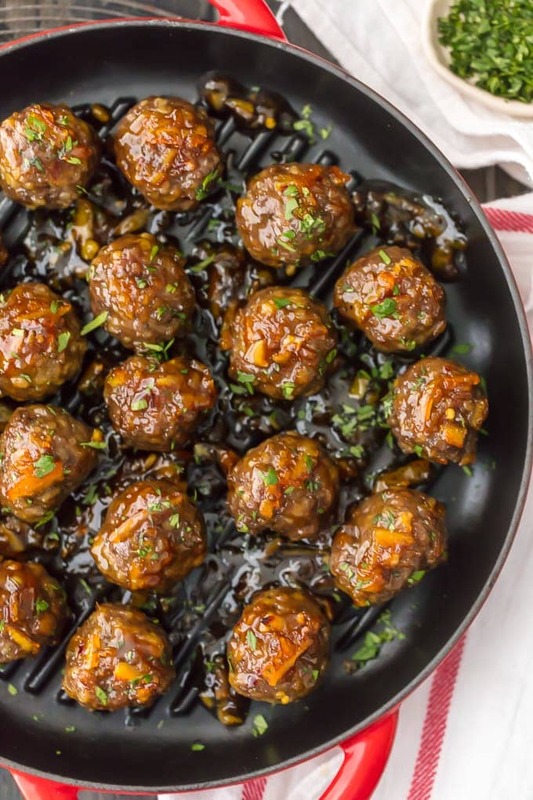 These ORANGE MARMALADE MEATBALLS are one of our favorite quick and fool-proof game day recipes. I LOVE the bright orange flavor and mix of savory and sweet. These meatballs are gone in seconds each and every time we make them. Serve this meatball recipe as an appetizer on their own or as a meal over rice! 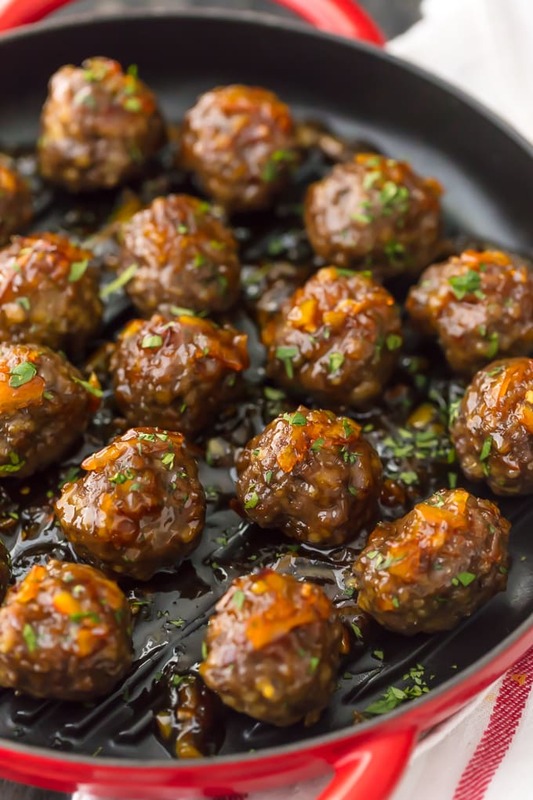 This Orange Marmalade Meatball Recipe is the perfect game day appetizer! If you’re like us, every January is a mad scramble to find the ULTIMATE game day recipe…because THE SUPER BOWL is upon us! This year is extra fun because the Chiefs made the playoffs (they play TODAY), so although I don’t have the highest expectations…I am definitely excited. That means as long as they’re in it, and even after because it’s an excuse to get together and eat good food, our family will be eating ALL THE APPETIZERS every weekend…with a total disregard for New Year’s Resolutions. Those should start after football season. 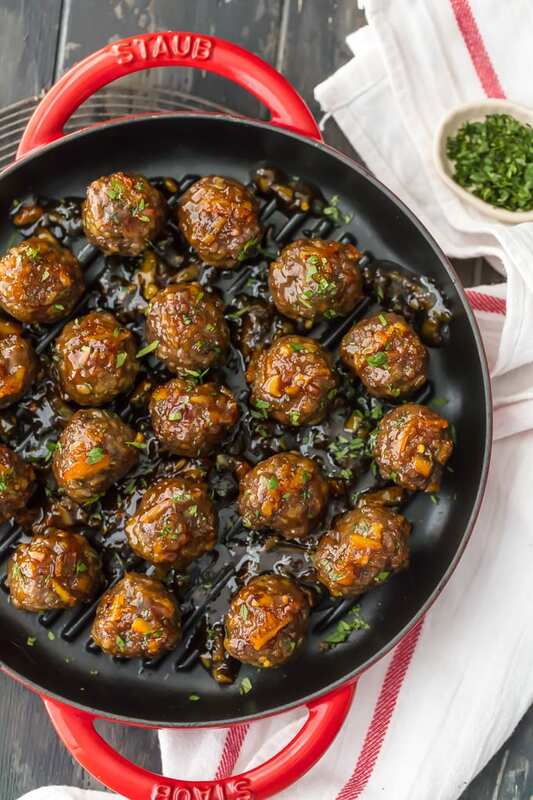 These Orange Marmalade Meatballs are a new favorite, but an old classic. 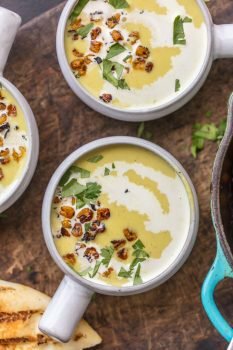 I love this fresh and bright spin on something you may have had variations of before…I hope you give ours a try! 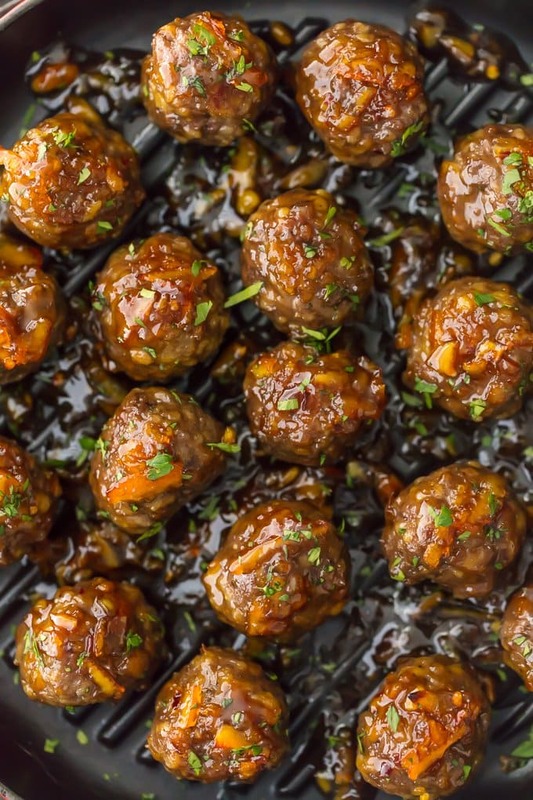 Make this Orange Marmalade Meatballs Recipe for Game Day! In my opinion there’s just nothing better than meatballs for tailgating. They’re easy to make ahead of time and keep warm at the party in a slow cooker or in a warm oven. They’re pop-able, shareable, and oh so delicious! We like to make our meatballs on the small side so that more people can enjoy them, and they don’t make you too full. There are plenty more game day appetizers where those came from! Even with all those other things, meatballs are a must. 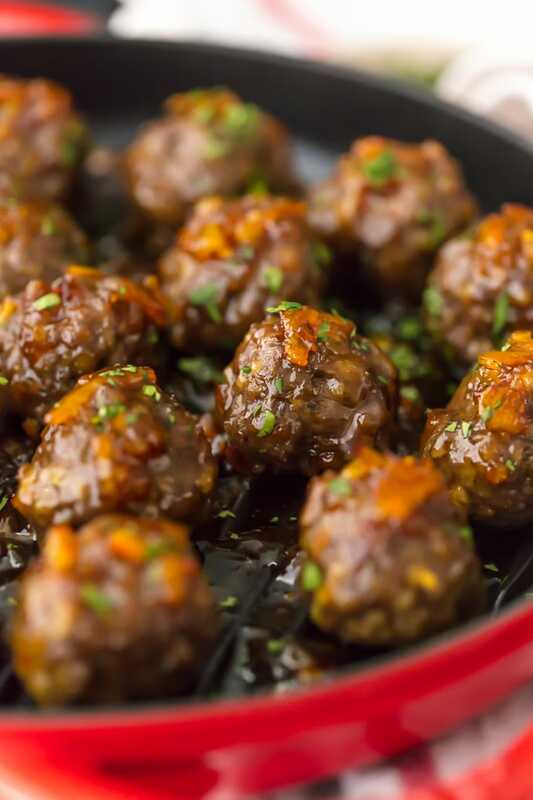 And if you like these Orange Marmalade Meatballs, you got to try these Swedish Meatballs too! You’re gonna love this tasty meatball recipe! HOP OVER TO SIMPLY SATED (CLICK HERE FOR THE FULL RECIPE) WHERE MY MOM HAS THE RECIPE. THANKS MOM! Please stop the clicks to her blog. Hi Sherry. I described above why I want to support my Mom and have no problem doing so. 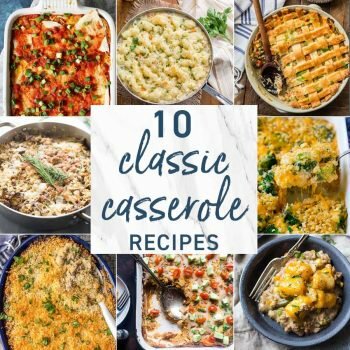 About once a week or once every other week there will be a recipe from my Mom’s site with a click over. They’re recipes I think my readers will love. This is my blog, that’s free to all, and I am excited to help support my Mom. I hope anyone would understand that and not be angry about one extra click. This is the first slow cooker recipe that takes 10 minutes!? Hi Larry- They’re actually cooked in the oven not a slow cooker. You can definitely keep them warm in a slow cooker after they’re fully cooked however. Hope you enjoy!